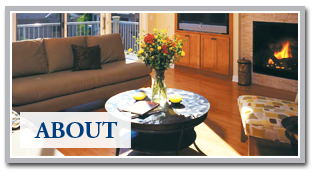 Great association living starts by associating with a builder who specializes in great homes. 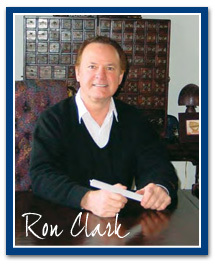 At Ron Clark Construction & Design, we’ve built our reputation on more than 35 years of constructing award-winning custom residences for our neighbors throughout the Twin Cities area. 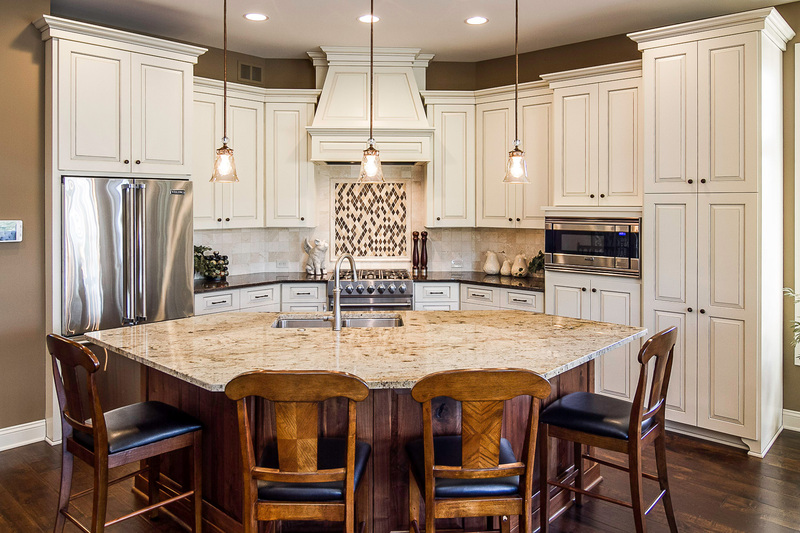 From development and design, to the construction of our rambler & two-story townhomes, condominiums and multi-million dollar single-family homes, we ensure quality every step of the way in everything we build. 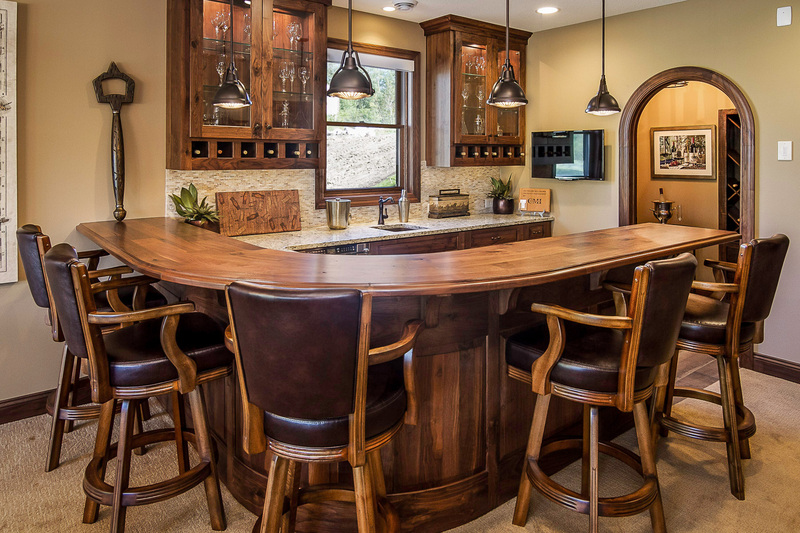 It’s that combination of award-winning experience and our attention to every little detail that ensures that all our association-maintained neighborhoods deliver both thoughtfully designed and built homes – and the time and freedom to enjoy life more. That rare combination of vision and detailed craftsmanship, which makes working with us quite a breath of fresh air. It’s a discovery every new-home buyer hopes to make – a pocket of natural beauty that’s secluded, yet convenient. Discover your new home. 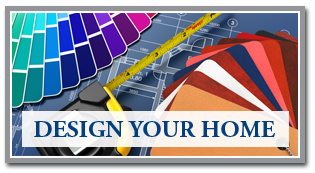 Make your design selections in real time. With over 30,000 selections to choose from that can be customized to meet your individualized needs.